Logan Enns from The Candid Co is an excellent local photographer. She captures candid pictures of you and your family in the most natural and beautiful way. She is offering a 1 hour photoshoot for this years auction. We are very excited to have Logan’s donation this year! 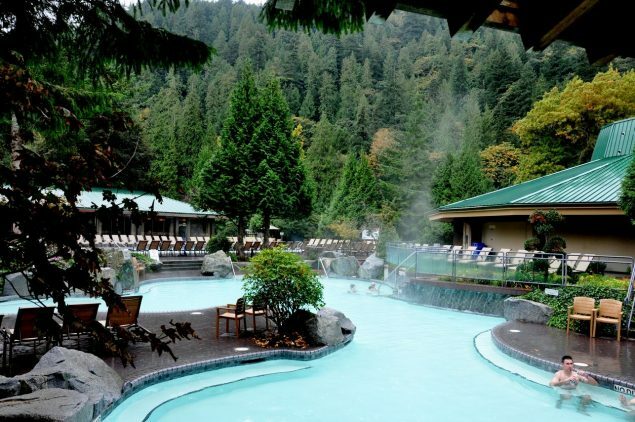 Harrison Hot Springs Resort has generously donated a one night stay and breakfast this year! This naturally beautiful location provides a space to rest and recoup without having to travel far from the city. What a treat! Little Kickers is a soccer club for little ones. This year they have offered a 6 week soccer class valued at $102 to one lucky family! What a great way for your little one to have fun playing one of the worlds most popular sports.